You&apos;ve made great progress! Make sure you sign up to save your profile. Start bringing them down to earth. Our scholarship matching engine and guides for borrowing are resources for students, parents and educators. Help us narrow down the best options for you. 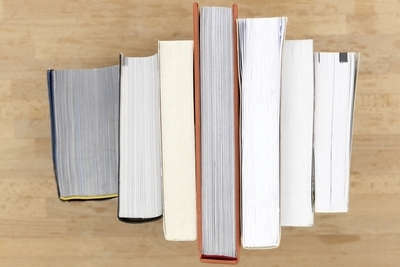 What type of student are you? 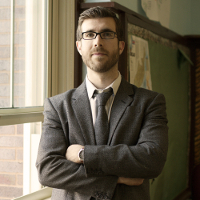 Help us narrow down the best options for your student. What best describes your student? Walk me through the process one question at a time. I&apos;m a pro. Let me see the list and I’ll start my search. 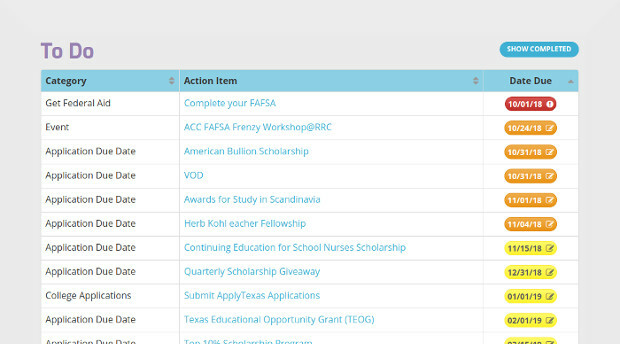 Sign up to see scholarship details, bookmark records, and get reminders. Find free money for college. Sign up today. Email is required. Please specify a valid email. A stronger password is required. Get smart about all the ways there are to fund your college dream, from FAFSA and free money to work-study jobs and loans. Here is the best idea you will ever hear about taking notes in class and then studying for exams. It s time tested and simple. But you have to follow all of the rules for this to work. 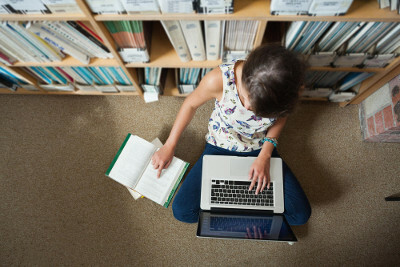 Our experts are sharing their best college tips and tricks on the Red Kite Blog. 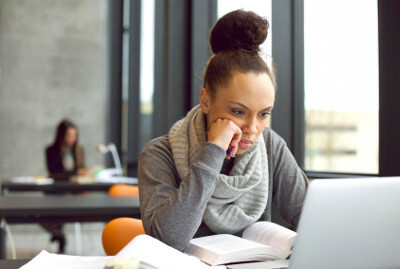 Learn how to navigate college life like a pro. You haven’t bookmarked any records. Click here to see all matching records. You haven’t applied to any awards. You haven’t confirmed any awards. You haven’t hidden any records. Sign up to view more details, add a bookmark and save your progress. We're having trouble locating this application. Complete the following form to register for this event. Events are managed through Red Kite. As part of your registration, you receive free access to scholarship matching and financial aid planning resources. We will share your registration information with the event host(s) and coordinator(s). Sign up to see scholarship details, bookmark records, get reminders and hear about new scholarships. Please select a user type. Spend a few minutes to sign up. There’s $20 billion in scholarships out there. We’ll show you how we can help. How does Red Kite work? Just fill out a quick profile based on your preferences, background and interests. Instantly, we filter through $20 billion in scholarships to find the ones that fit you. We help you keep track. Deadlines. Applications. Requirements. Awards. We help you manage it all. Learn about government aid and loans – and how to find the best deals. Get a wealth of information at your fingertips. 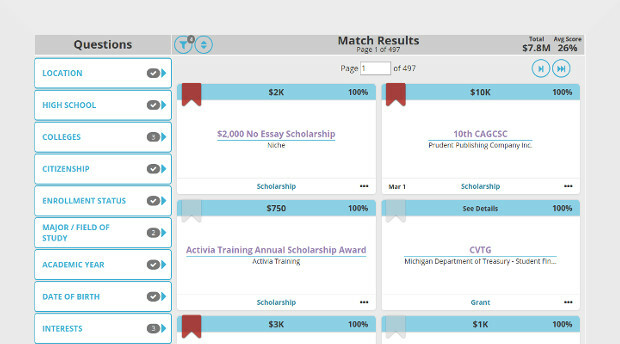 See your scholarship selections at a glance. 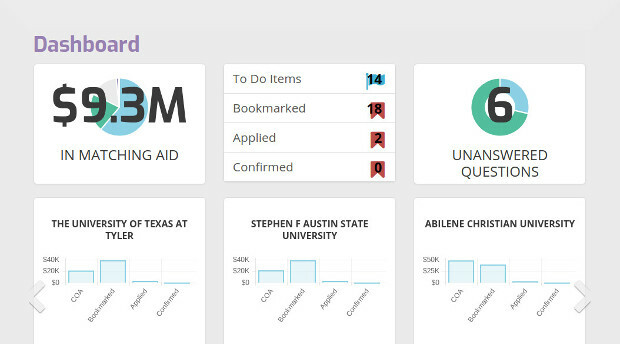 View a dashboard of all the money you’ve applied for. Check out your to-do list.